The world is changing. For one, we now see an internet connection as a basic human right. 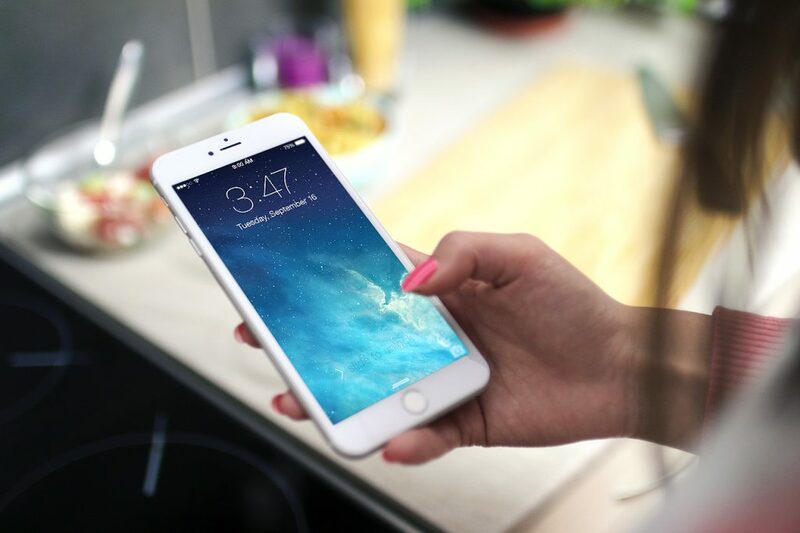 Despite being a relatively new technology, mobile connectivity has developed hugely in the past two decades, to the point where the availability of WiFi influences our perception of a country’s infrastructure. Connectivity is now deemed so essential, we expect it in the most unlikely of places. But do we really need WiFi when we’re 35,000 feet up? Do passengers really expect to be connected when they’re halfway around the world? And just how far are airlines willing to go to keep passengers entertained on those long-haul flights? Sygnal takes a look at the pros, cons and obstacles to providing connection six miles up. Of course, the commercial flying experience has changed beyond recognition in the past fifty years. Whereas the early days of commercial air travel focused on providing a genuine experience, modern air travel has diverged into two very separate aims – to provide the ultimate in onboard luxury, and to provide an economical but comfortable means of reaching far-off destinations. The onboard entertainment of the late sixties through to pretty much the late eighties required watching a grainy film projected onto a screen at the front of the cabin. In time, this developed to multiple screens that hung down from the cabin ceiling in the aisles. Eventually, airlines began to integrate inseat entertainment that allowed passengers to view a choice of films and TV from a seatback screen directly in front of them. As technology developed, screens became clearer, larger and more oriented around providing a simple, clean user interface. The growth of smartphones in the 21st century added an entirely new element to air travel. For the first time the means of audio-visual entertainment lay in the hands of the customer, and airlines struggled to adapt. As WiFi and data-roaming became integral to the lives of those on the ground, airlines remained a bastion of unconnected solitude. But today more airlines are turning to in-flight WiFi providers in a bid to keep their passengers connected. So how exactly do you get WiFi 35,000 feet in the air? 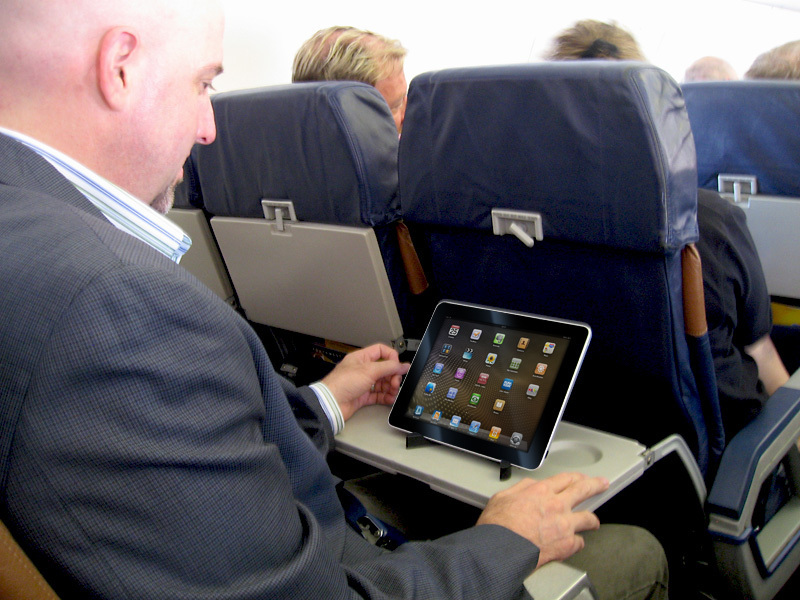 There are two principal means of getting WiFi to your passengers in-flight. With air-to-ground (ATG) WiFi, the signals go from the aeroplane directly to antennas on the ground. 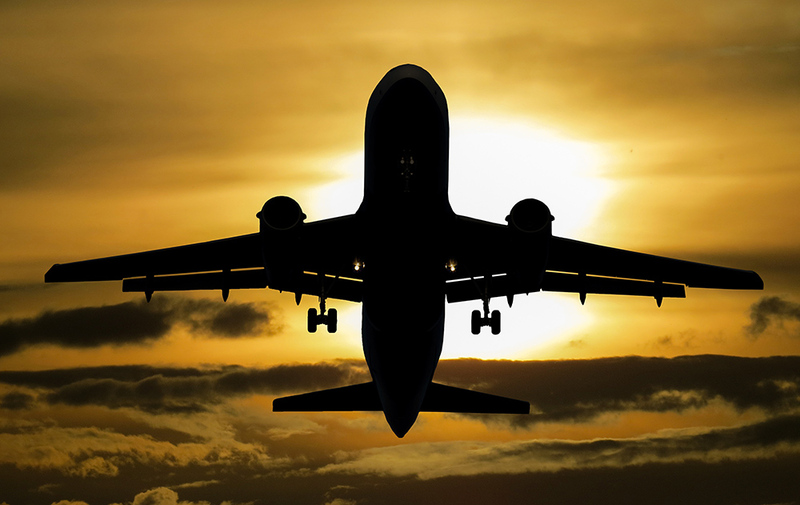 Of course, this method is usually limited to flights that don’t leave the country, as it requires a singular network and signals relayed from multiple ground cell towers. With ATG WiFi, the connection jumps between towers just as a mobile signal on the ground does. The bonus of using ATG WiFi is that it doesn’t require the costly network infrastructure of a satellite, although the signal is prone to outages and can get overwhelmed if too many passengers try to connect simultaneously. Unlike onboard flights with ATG WiFi, planes that operate using satellite signals receive their WiFi (unsurprisingly) from an orbiting satellite. The signal is broadcast from the plane to the satellite, which is then broadcast down to the ground. The speed of onboard WiFi depends very much on how many other aeroplanes are in the satellite’s transponder “footprint”. A modern satellite can have dozens of transponders to support a large number of simultaneous connections. Of course, transoceanic flights have to rely on using satellite to provide their WiFi, because there are no cell towers in the ocean. Air travel is no longer the luxury spectacle it once was. The economy of scale ensured airlines would push to squeeze greater profits from passengers, but they must also provide something in return. With budget airlines taking an increasing share of the market, companies have turned to other, more economical means of providing value. It was always a given that the next evolution in air travel would focus on providing greater autonomy to passengers. People want to retain control and access entertainment through their own media device. Passengers don’t want to grapple with an unfamiliar (and often unresponsive) seatback screen for all to see, particularly when watching a film with adult themes while seated next to kids. Still, there’s still something ineffably strange about using your own smartphone to access the internet mid-flight. On the bright side, by losing the seatback screen airlines also reduce the weight of an aircraft, saving fuel and money in the process. No more seatback screens mean no chunky power packs stored beneath the chair and more leg room for passengers. 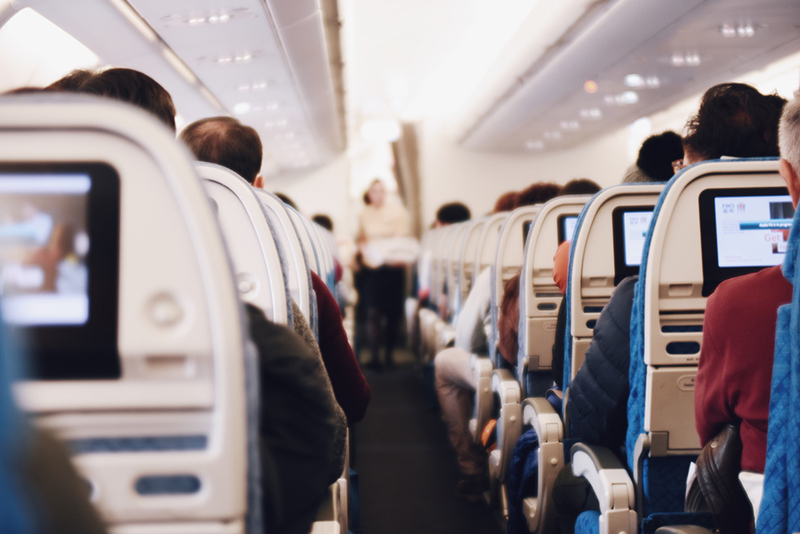 Likewise, replacing the seatback with a wireless router gives passengers the freedom to watch from a position they find comfortable – a relief for anyone who’s disembarked from a long flight with a sore neck after trying to watch a film on the small seatback screen. Modern connection technology is geared to increasing WiFi access in even the most remote of areas. The challenge lies not in the distance of the receiver from the ground but in staying connected when travelling over various countries with differing access regulations. For instance, a flight from Paris to China would have to navigate the issue of providing access to Google for some of the flight, then dropping the search engine when it reaches Chinese territory. But in-flight WiFi implementation faces a myriad of other technical and global challenges, including the laptop and tablet ban in place between several countries on US-bound flights. 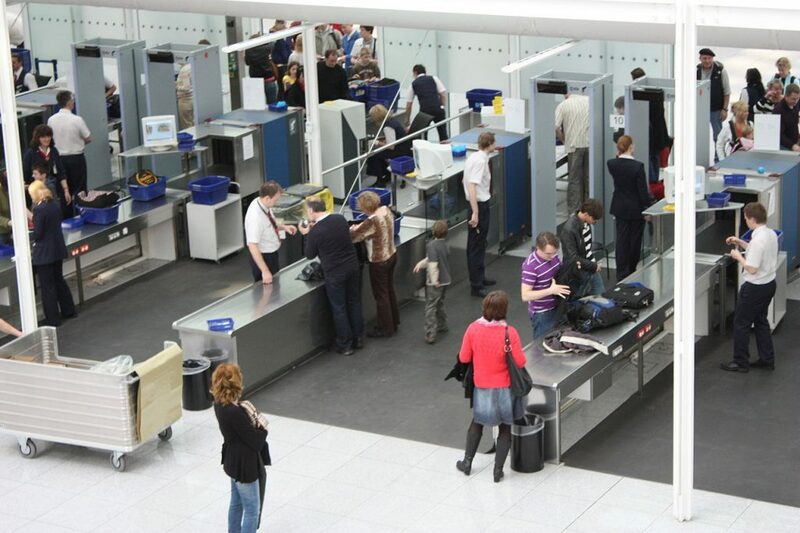 These new security measures have limited the technology allowed onto commercial flights, and airlines must consider the possibility that this could extend further to deny passengers a chance to use their personal devices despite paying for in-flight WiFi. Some companies have already circumvented the ban on devices by offering branded devices for hire. While this solves the issue of passengers being denied access to the WiFi they paid for, it suggests the use of personal devices could present problems down the line for any fleet-wide rollout of in-flight WiFi. But what is an acceptable price for passengers to pay for in-flight WiFi? It’s likely that, for the next few years at least, WiFi will be the reserve of the bigger airlines, while the budget options will be slower to adopt the technology. 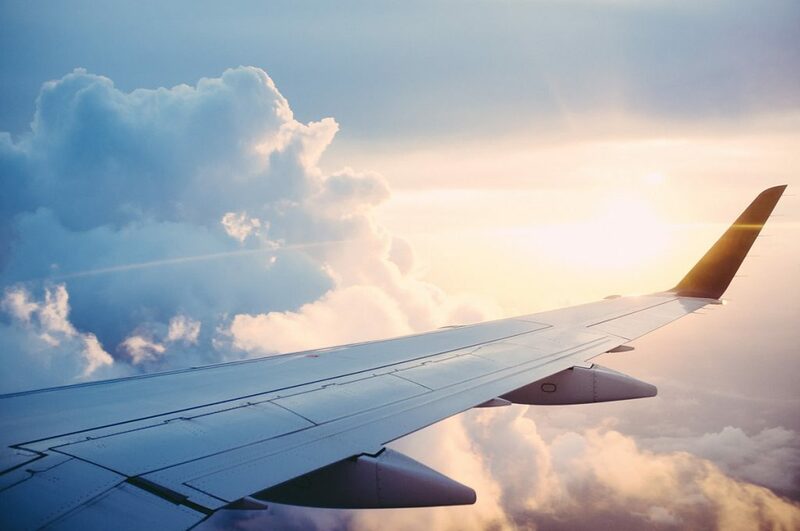 As the technology becomes more widespread, and airlines invest more in satellites dedicated solely to the provision of WiFi, you’ll be able to board more flights safe in the knowledge that you won’t lose any connection. Based on the evolution of other forms of onboard entertainment, in-flight WiFi will eventually become available to all, but right now the trend is to prioritise first and business classes, with ‘lower-speed’ or pay-per-user options for those in economy class. 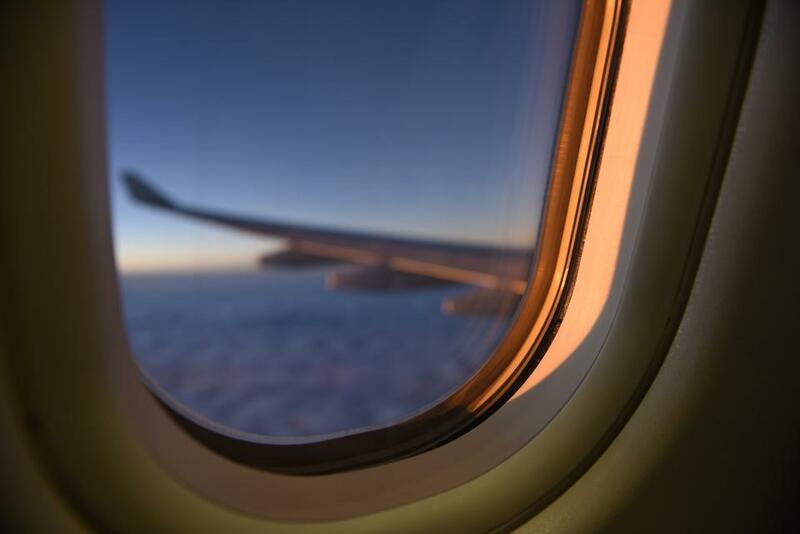 As the technology becomes more prevalent, airlines will likely move to provide ‘free WiFi’ for all, with the additional maintenance costs passed on through ticket price. It might seem fantastical now, but the history of IFE points to a time when the technology is cheap and reliable enough to become a standard feature on most flights. In-flight WiFi is fast becoming a common feature on planes around the world. Qantas is already working to install in-flight WiFi on 80 domestic aircraft in its fleet. While it may seem like a frivolous luxury to some right now, the history of air travel, and indeed wireless technology, suggests that won’t always be the case. Those that can’t or won’t adapt will struggle to stay relevant in an industry that puts comfort and convenience at the forefront of the customer experience.